Justin Strikes is one to watch. Dutch DJ, producer and musician, Justin is fast building a reputation internationally and his tracks are gaining wide support in the electronic dance music community. Inspired by the Swedish sound of producers like Axwell and progressive house DJ’s like Kryder and Alesso, Justin has been sending crowds crazy with his killer home studio-produced melodies. 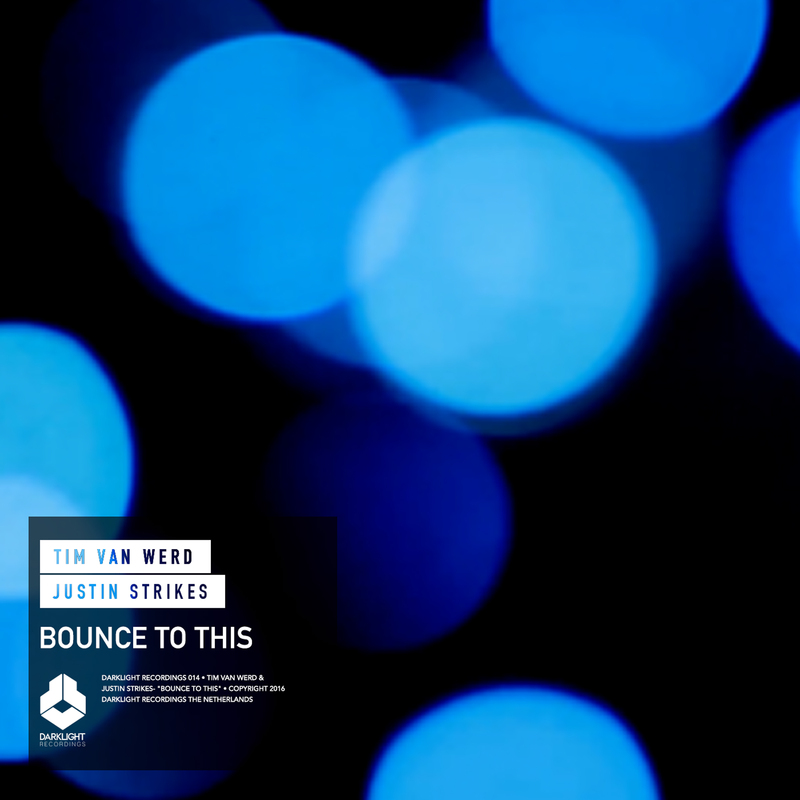 As a pianist with a background composing for film soundtracks, Justin’s sound incorporates many other different genres with dance music. With melodies that are sourced directly from his own emotions, using live instrumentation, Justin’s tracks are as infectious as they are fresh. 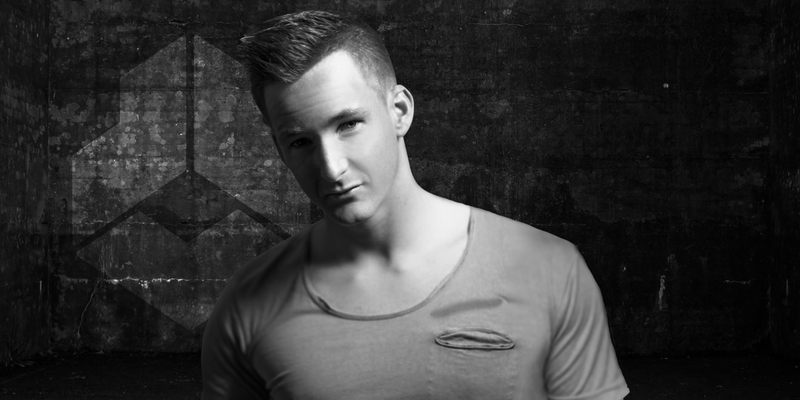 His first single on Ferry Corsten’s label, Flashover Recordings, “Love For You” was released in the summer of 2014 and it reached #1 on Corsten’s Countdown, garnering support from DJ’s such as Dannic, Mark Knight, Thomas Gold, Fedde Le Grand, Deniz Koyu and Bingo Players amongst others. With airplay on numerous radio stations it became a big hit at the festivals like Tomorrowland. With 3 tracks released on Laidback Luke’s label, Mixmash Records, his track ‘ Outburst’ reached #15 in the Buzz Chart. He has created remixes for Disco Fries, Itay Kalderon, Ortega (Jetfire) and Offer Nissim, to name a few. With a lot of airplay in South East Asia for his track, “Heavy Dreamer” ,the official anthem of Dreamfields Bali, Justin’s career is taking off in Asia.